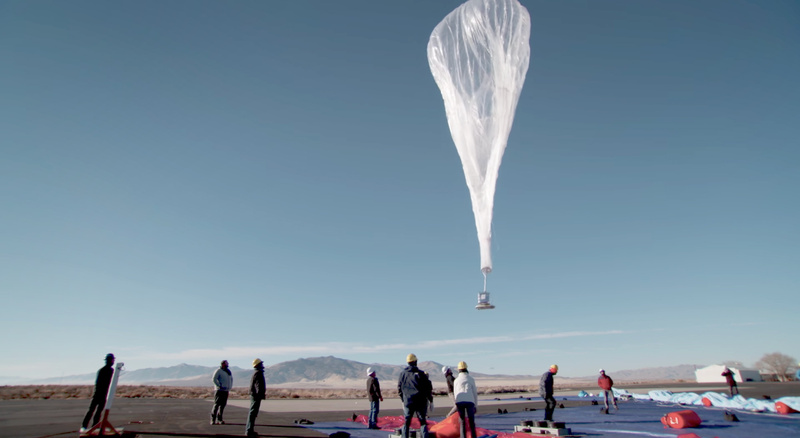 The FCC has granted Alphabet's Project Loon an experimental license to operate in Puerto Rico and the US Virgin Islands for the purpose of helping the islands regain Internet connectivity. According to the license, "[t]he purpose of the STA is to support licensed mobile carriers' restoration of limited communications capability in areas of Puerto Rico and the United States Virgin Islands (MTA025) affected by Hurricanes Irma and Maria." The special temporary licence is eligible between October 6, 2017, and April 4, 2018. Puerto Rico, 10/8/2017 - FCCAccording to the latest FCC report, 81.7% (virtually no change from 81.9% yesterday) of cell sites are out of service in Puerto Rico. "All counties in Puerto Rico, except Bayamon, Catano, Carolina, Guaynabo, San Juan, and Toa Baja, have greater than 75% of their cell sites out of service. 22 (same as yesterday) out of the 78 counties in Puerto Rico have 100% of their cell sites out of service. Wireless communications providers are deploying to Puerto Rico Cell Sites on Wheels and Cell Sites on Light Trucks." Local Time: Tuesday, April 23, 2019 09:03 PM PDT – Page Load: 0.2746 Sec.